This week the PGA Tour heads to Pebble Beach for the AT&T Pebble Beach Pro-Am. Similar to the Desert Classic a few weeks back, each player will be paired with an amateur partner for the first three days and play one round on each of the three courses in the rotation. With the cut(Top 60 & ties) coming after the third round on Saturday, there will be a higher number of entries that will get 6/6 through to Sunday or at least have a big enough gap built up where the one extra day wouldn't be enough to catch the cash line. 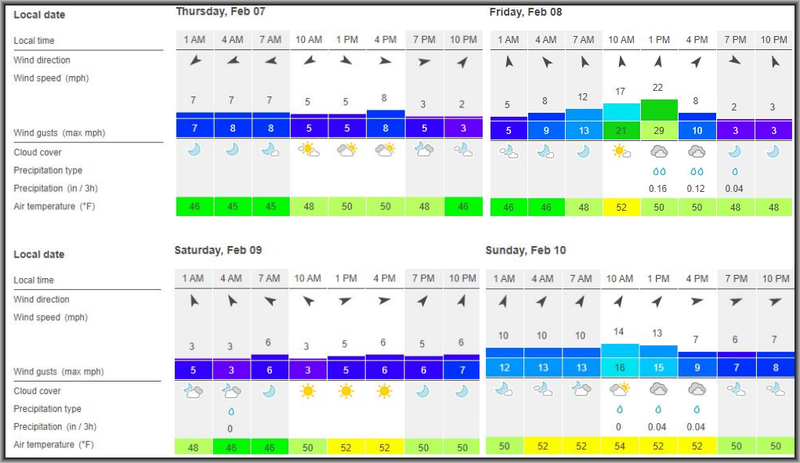 This means we should bake in a little more upside in our models this week. The field is similar to last year in that there are 18 of the Top 50 players in the World teeing it up but the difference this year is that there are only two of the Top 10(Dustin Johnson & Tony Finau). I honestly thought the field would be a bit stronger this year as Pebble Beach Golf Links will play host to the 2019 US Open in June. 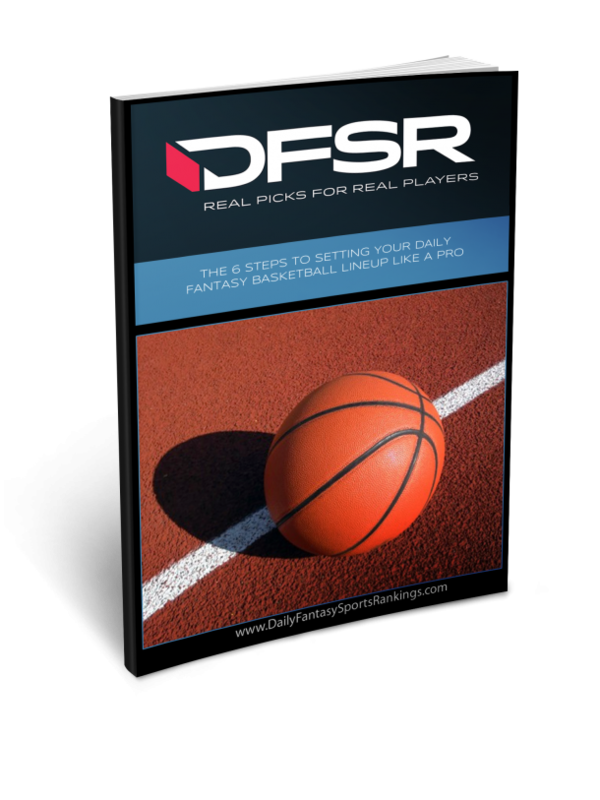 The field does include veteran Phil Mickelson who returns for the 23rd time and is looking for his fifth career win here and he comes in with fantasy form leading all players in the field in fantasy scoring over their last five events. 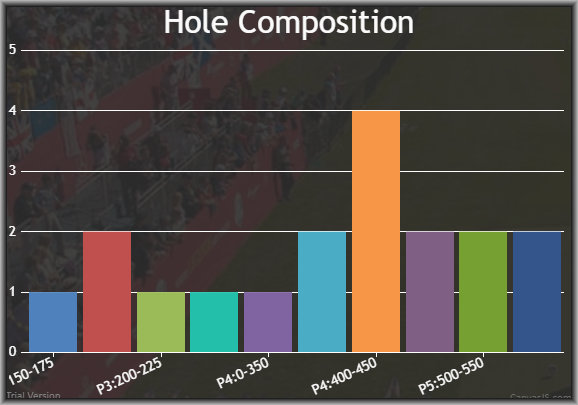 With three different courses being used, I will be keeping my model quite simple this week with heavy weight on Par 4 Scoring, Birdie or Better % and Strokes gained: Approach. 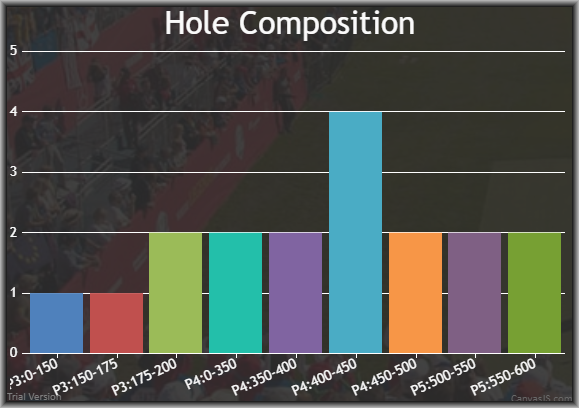 When breaking down SG: Approach, I will be looking closely at Proximity from 125-150 yards with all three courses coming in the sub-7,000-yard range. With the course being set up for the US Open in June where the plan is to narrow the fairways and lengthen the rough, look for the course to play a bit harder this time around as that process is already underway. 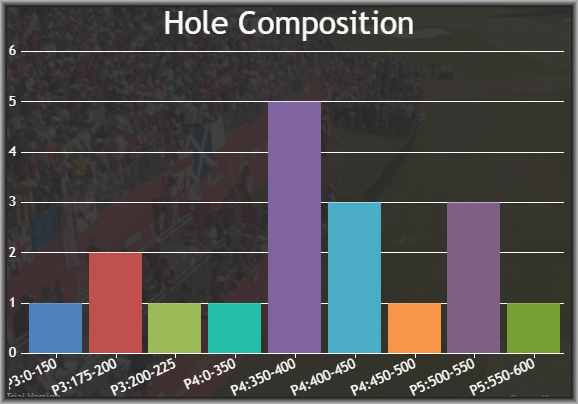 Let's now take a look at those courses and their hole compositions, previous winners, and then dive into the picks. Two players(Day the other) stand out from a course history standpoint this week but I lean DJ as he also checks off almost every other box as well. Johnson has played here at Pebble Beach every year since 2008(11 times), won two times(2009, 2010), finished Top 10 eight times, and comes in with Top 5 finishes in four of his last five trips including two runner-up finishes. He hasn't played on Tour since the Tournament of Champions where he finished T4 there despite a second-round 74 and he also recently finished T16 at the Abu Dhabi Championship and won the Saudi International on the European Tour. To cap it off, he also fits the stats model when looking at the last 24 rounds(via FNGC) as he ranks 1st in SG: Tee to Green, 2nd in SG: Ball Striking(8th OTT, 3rd APP), 28th in SG: Par 4 and 17th in Birdie Ir Better Gained. I don't think we need to pay up to the top in cash games but DJ will be a core play in my GPP builds this week. 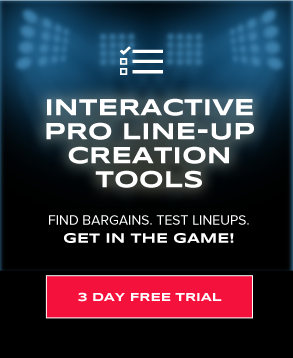 He missed the cut last week with an average of 23% ownership in GPP and combine that with a salary that took a big hike on both sites and you may get an ownership discount on the world #11 this week. Either way, I am on Finau in all formats this week as the missed cut may have been the fourth straight in Phoenix but overall he has been one of the most consistent players on Tour. His last missed cut before last week was at the FedEx St. Jude last June. That was a stretch of 14 straight events making the cut with 11 Top 25's and seven Top 10 finishes. He also jumps off the page when looking at the stats model tied with DJ for 1st in SG: Tee to Green, and is 3rd in Ball Striking(3rd OTT, 12th APP), 16th in Par 4 Scoring, 7th in Par 5 Scoring, and 4th in fantasy scoring. Reavie is technically right on the edge of being a top tier target but I make the rules around here and I am letting it slide. He has been the model of consistency so far this season making the cut in all eight events going back to the Safeway Open including three Top 5's, one that came just last week at the WMPO where he finished 69/64/68. He has been absolutely dialed in with the approach shots ranking 4th in the field over the last 24 rounds and 1st in Proximity and now returns to Pebble Beach where he finished runner-up a season ago. All things considered, Reavie will be a core play for me in cash games and I will also have some shares in GPP formats. At a much lower cost on both sites, we have another consistent option in Scott Piercy. He missed the cut at the season-opening Safeway Open but has since made eight straight including three Top 10's and over the last 24 rounds ranks 19th in SG: Ball Striking(36th OTT, 15th APP), 25th in Par 4 Scoring, 28th in Par 5 Scoring, and 26th in fantasy scoring. He also comes back to Pebble Beach with some course history having made two striaght cuts here including a T20 last year. At these prices, he is an excellent cash game play in mid-range and could also flash some upside if he gets a hot putter for a couple days. Mullinax comes in ranked #25 in my first run at my model this week and it makes sense when you break it down. He returns to Pebble Beach after making the cut(T47, T14) in each of his first two trips here and is trending in a big way when looking at overall form. After missing the cut in three straight events to start the season he has made the cut in five straight with a better finish each week capped off by a T15 at the WMPO last week. He is a bomber who gains a lot of strokes off the tee and is up and down when it comes to approach shots and has really struggled with the flat stick but when he puts it all together he has Top 10 upside so at these prices, especially on FanDuel, he is a player I will be using in all formats. In no way is Harkins a safe play for cash but if you are playing some stars and scrubs in GPP's he is worth a shot with his upside. He has made just five cuts in nine events so far this season but has a T10 at the Shriners and T26 last week at the WMPO. While most of the stats(106th in SG: Ball Striking, 100th in SG: Putting) say "stay away", he does stand out in one very important area for fantasy, Birdies. Over the last 24 rounds(via FNGC), he ranks 26th in Opportunities Gained and 21st in Birdies Gained. Oh ya, and he finished T15 here last year in his first trip to Pebble Beach. At these prices, it is worth a few bullets in tournaments.